Shadecrown del álbum debut Agonia ahora, nuevo vídeo con la letra puesto en libertad! "En su conjunto, Agonia es grande, y Shadecrown han conseguido un gran potencial para llegar lejos si este disco es algo que pasar. Asegúrese de que usted tenga cuidado con esta banda con talento!" "Un gran esfuerzo que muestra un sonido maduro a partir de un primer disco poco probable." "Shadecrown llegar a hacer death metal que es expresivo y emocional." 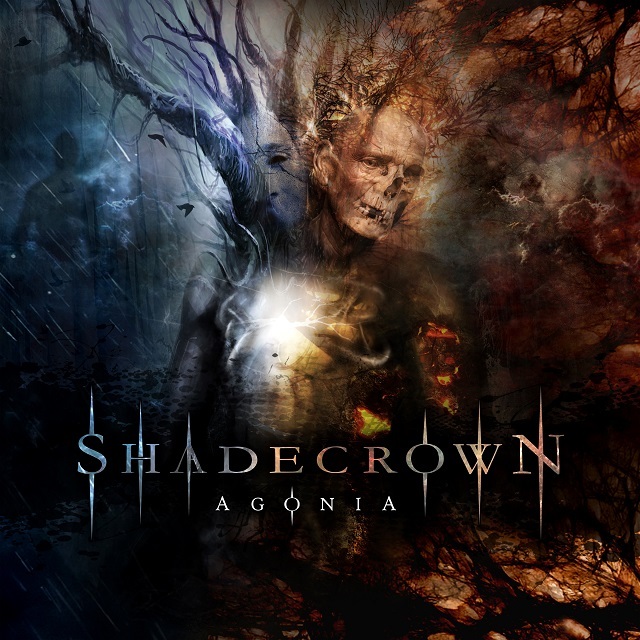 "As a whole, Agonia is great, and Shadecrown have got a lot of potential to go far if this album is anything to go by. Make sure you watch out for this talented band!" "A strong effort showing a mature sound from an unlikely first album." 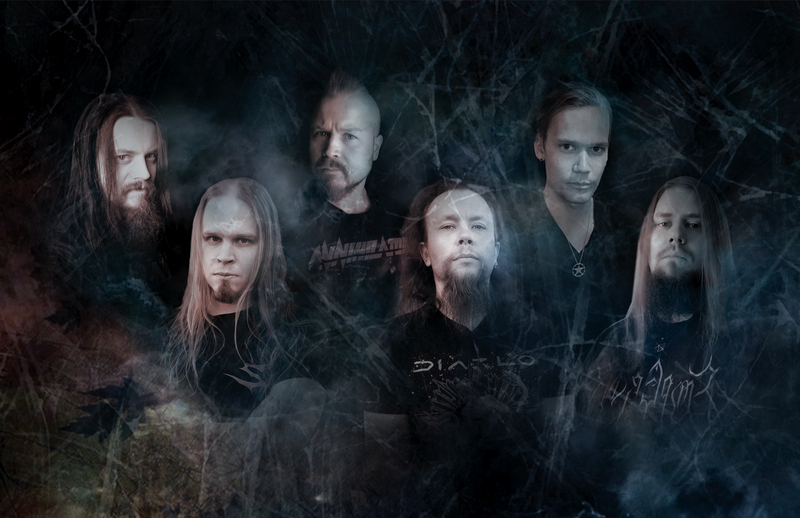 "Shadecrown manage to make death metal that is expressive and emotional."